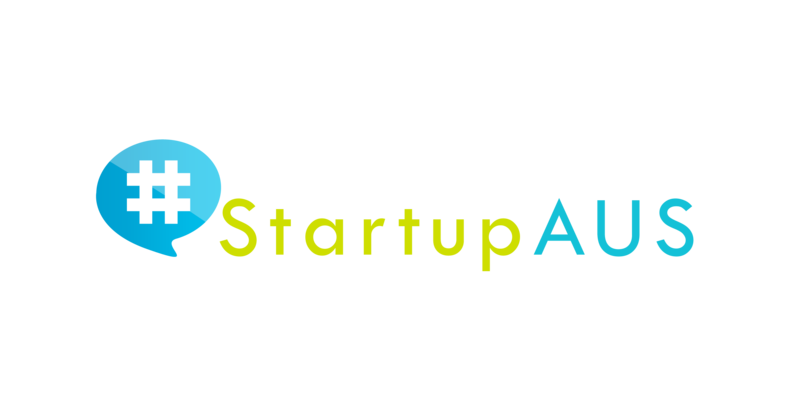 Australia, 03 May 2016: StartupAUS, Australia’s peak advocacy group for startups, today warmly welcomed the Senate passing the government’s world-leading early-stage startup investment tax incentive measures. “Last night was a quiet night for startups, but there has been some fantastic work going on behind the scenes over the last few months to finalise tax incentives for startup investments. Today the legislation enacting those incentives passed the Senate, with bipartisan support, and became law. This is a huge win for Aussie startups – it will rapidly increase the amount of capital available to them, and the sources of capital they can call on. It’s also a huge win for anyone interested in investing in startups – they now have the world’s most generous incentive to explore the investment opportunities available in this exciting space. “There has been a Herculean effort by government at all levels to get this legislation right, and to get it across the line as soon as possible. There was a real risk that if it wasn’t ready in time, this measure would be lost in the chaos of an early election. Thanks to lots of hard work, and the support of the opposition, that hasn’t happened – startups will see the effect of this from 1 July. “The fact that the government has kept working hard on this through the turmoil of an early budget and an early election is gratifying. This reaffirms the centrality of startups to the Turnbull government’s national economic agenda. “This scheme is a game-changer for startups. In the UK, where they have a similar scheme, research by Deloitte suggests the number of angel investors increased by 58% within a very short time after the scheme was introduced. If we see those kinds of numbers, Australian entrepreneurs will enjoy substantial improvements to their ability to access early-stage capital and investor talent. “We commend the Government for getting this important piece of legislation moving well in advance of the budget. We should celebrate it as a triumph for the sector, and look to build on this success and momentum in the upcoming election campaign. Both parties have great ideas in this space. We’re looking forward to working closely with them to help refine them into policies to help make Australia a wold-leader in startups and innovation. StartupAUS has been actively promoting adoption of early-stage tax incentives for startup investors for some time. The StartupAUS Board met Christopher Pyne in October 2015, listing an incentive scheme such as this as their number one priority for the sector. StartupAUS has also worked closely with Treasury and the government since the policy was announced in December to help get the scheme right. Current StartupAUS board members are: Peter Bradd (Chair), Alan Noble, Bill Bartee, Glenn Smith, Andrew Larson, Wayne Gerard, and Teresa Engelhard.